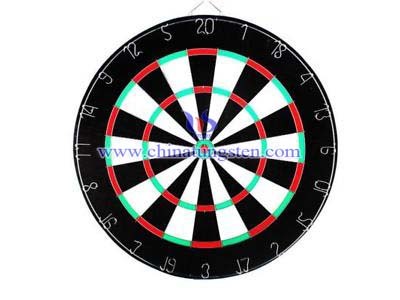 There are various types of dartboards. Traditionally, dartboards have been constructed of wood, usually elm or popular. Both are soft woods and are thus easy to cut and shape and to receive the incoming darts. The first dartboards were cut from the end of a tree-trunk and it is believed that the circular pattern of the rings and the way the wood eventually cracks, suggested both the design of the dartboard in terms of its double and treble rings and the separate scoring segments. 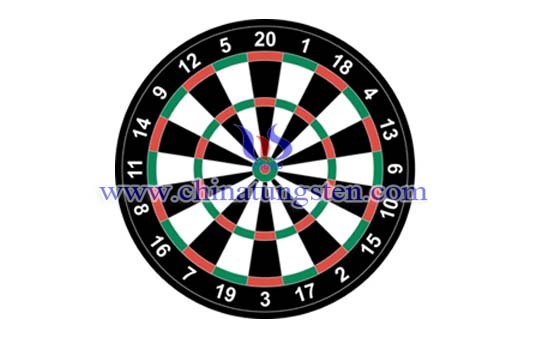 Nowadays, the bristle dart board is popular among top players. Bristle dartboard, as it was known, was long-lasting, did not need soaking and was more resistant to damage by darts than the elm or poplar board. In addition, with the bristle dartboard, when darts were removed from the dart board, the sisal fiber closed the hole behind it. There are few tips which is important for long life dartboard. First, you must remember to rotate your dartboard. 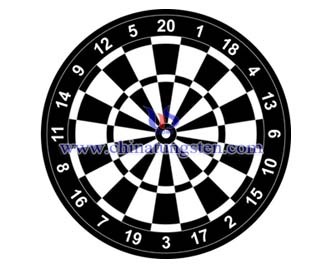 While this will only work if your dartboard has the removable metals ring with the numbers on it, if the numbers are painted on the board, you will not be able to rotate it. Frequently rotating the board will make it last longer. Then remember that do not spray any types of liquids on a bristle board, which will ruin your dart board. Dart flight is the fins or wings found at the back of a dart, which stabilize the dart during flight and are made of various materials. Dart flight does not generate lift, airplane wings generate lift by means of their curved shape, whereas dart flight is flat. They only resist motion away from the centerline of the dart. 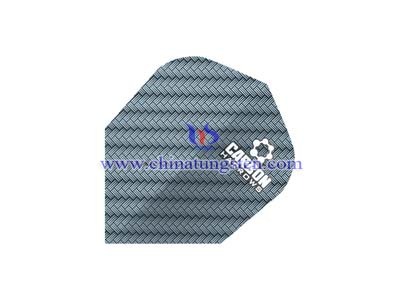 Today's standard material of tungsten barrel is Tungsten-Nickel-Iron. 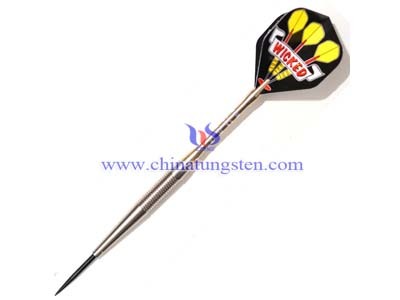 Tungsten is a very dense material, so darts with a considerable weight can be made quite slim. However, before the tungsten revolution darts were mainly made of brass. 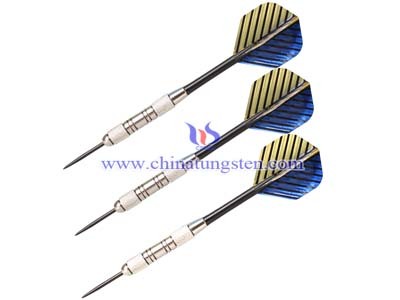 Not only has the density of tungsten and anti-corrosion, while a brass color, copper tungsten darts has become the best choice for many people.